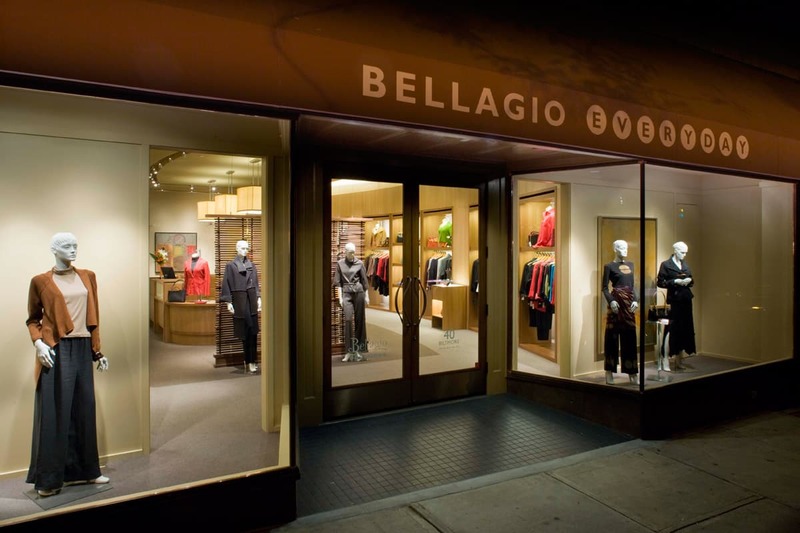 Bellagio Everyday is a retail boutique in the heart of downtown Asheville. 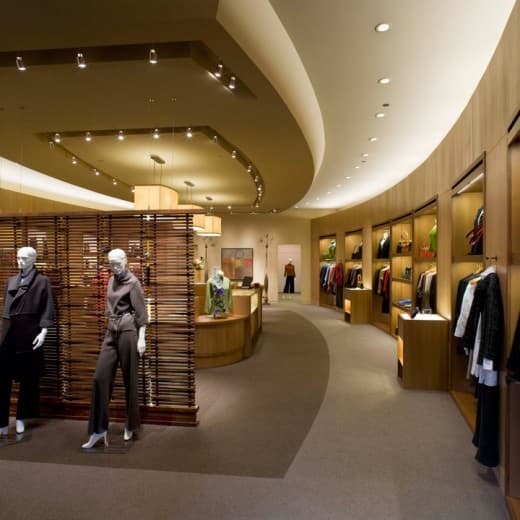 This contemporary interior renovation of an existing building blends the use of green building materials, high-efficiency lighting, and a balanced approach to daylighting and product display. 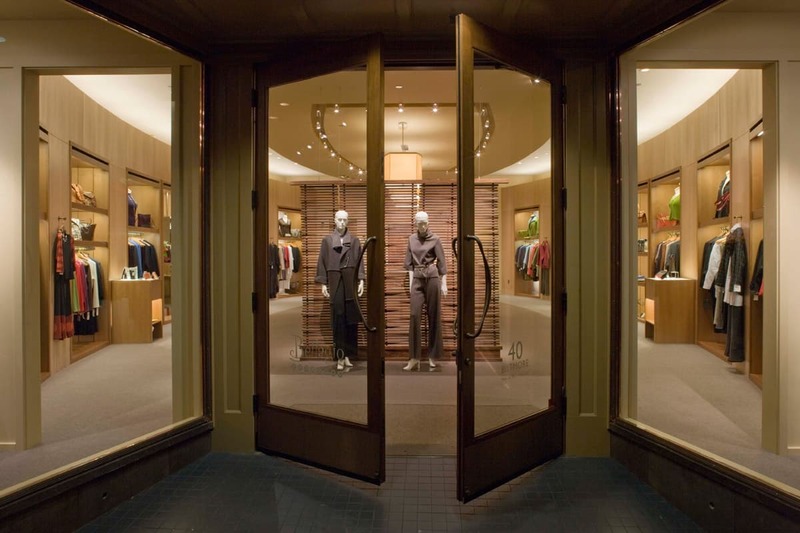 Anti-reflective glass allows passersby to view window displays without the reflections typically observed at storefront windows. 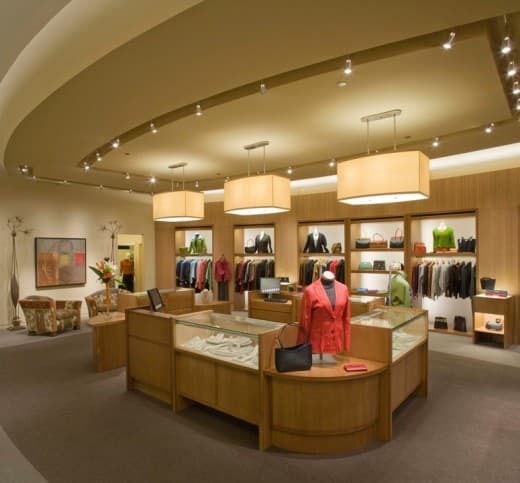 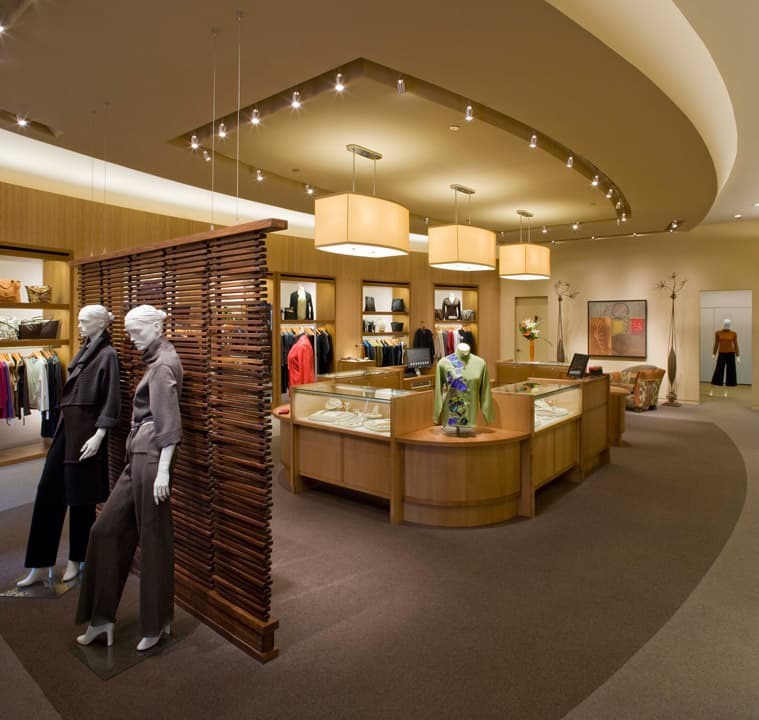 A semi-opaque screen greets customers as they enter the store, while casework bathed in the glow of indirect light seamlessly integrates a fully concealed mechanical system. The spatial experience is heightened by a subtle curvature, which is mirrored by the pendant light fixtures and custom cabinetry of the central jewelry island.